In April 2018 the IMO’s Marine Environment Committee adopted an initial strategy with the objective of reducing and gradually phasing out greenhouse gas (GHG) emissions from international shipping. Malta, as an active member of the IMO, has supported the adopted strategy. Malta-flagged vessels are already subject to the data collection system introduced by virtue of Regulation (EU) 2015/757 on the monitoring, reporting and verification of carbon dioxide emissions from maritime transport (the ‘MRV Regulation’). The European Commission is assessing the possible alignment of the two schemes and its proposals are expected to be released later this year. v. Cargo carried and transport work. 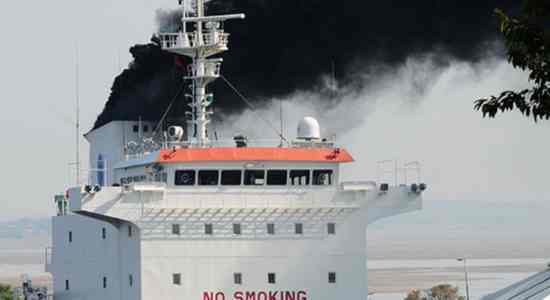 As of 2019, by the end of April of each year, shipowners and operators of ships which fall under the MRV Regulation are to submit to the European Commission and to the Maltese Authorities an emissions report for each ship under the companies’ ownership. Following successful verification of compliance with the MRV Regulation, a document of compliance is issued in terms of the MRV Regulation, which will be valid for 18 months and must be carried on board. Without a document of compliance, ships will not be permitted to enter or leave a port in Malta. Failure by a shipowner or operator to comply with the provisions of these regulations will render the company liable to a fine (multa) not exceeding 5,000 units. In the event of a repeated offence for two or more consecutive reporting periods, where other enforcement measures have been ineffective, an expulsion order may be issued. For further information on this topic please contact Rowena Grima on rowena.grima@fenlex.com or Peter Grima on peter.grima@fenlex.com. This article is not intended to offer professional advice and you should not act upon the matters referred to in it without seeking specific advice.